Hi, my name is Melina! I am 34 yrs old. I am in a wheelchair. I was born with Spina Bifida. I also suffer from anxiety. I live with my sister and her children. My sister takes me anywhere I need or want to go. 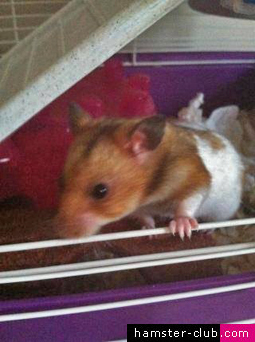 I have had hamsters since I was little. I adore them! Seeing their little faces and cuddling with them, watching them play, they bring light to any darkness. 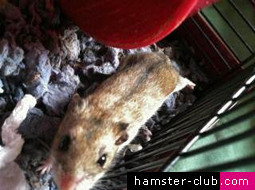 I currently have 3 hamsters; 2 syrian boys: Golden banded named Bandit and a Golden hamster named Rascal. 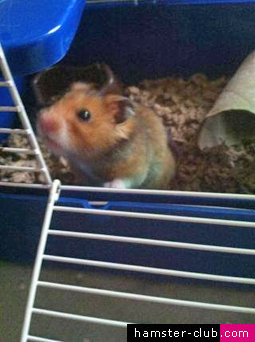 I also have a girl Chinese hamster named Squirt!